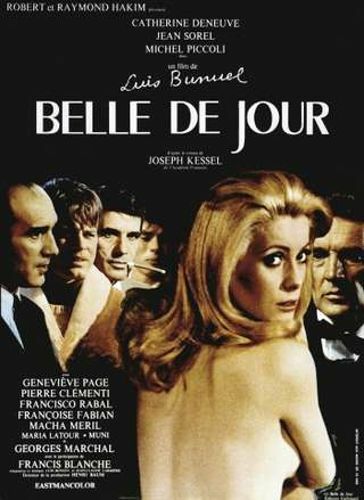 Belle de Jour dramatizes the collision between depravity and elegance, one of the favorite themes of director Luis Buñuel. 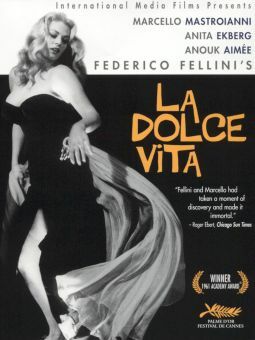 Catherine Deneuve stars as a wealthy but bored newlywed, eager to taste life to the fullest. 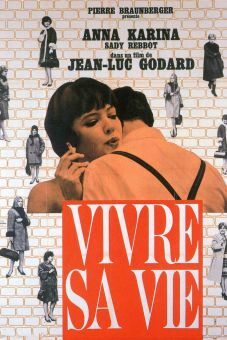 She seemingly gets her wish early in the film when she is kidnapped, tied to a tree, and whipped. It turns out that this is only a daydream, but her subsequent visits to a neighboring brothel, where she offers her services, certainly seem to be real. This illusion/reality dichotomy extends to the final scenes, in which we are offered two possible endings. 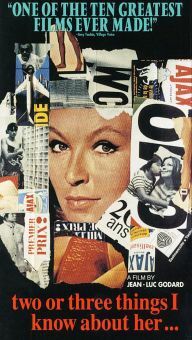 Thanks to a question of copyright and ownership, Belle de Jour disappeared from view shortly after its 1967 release, not even resurfacing on videotape. 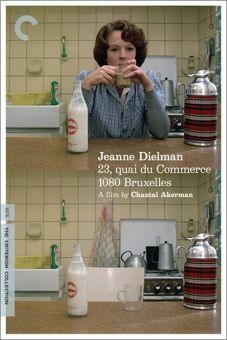 When it was reissued theatrically in 1994, many critics placed the perplexing but mesmerizing film on their lists of that year's best films.